The most waited show of the year is here! You ready? If you want to make a mark with the best exhibition stands and trade show booths for CeBIT Hannover, then you are at the right place! 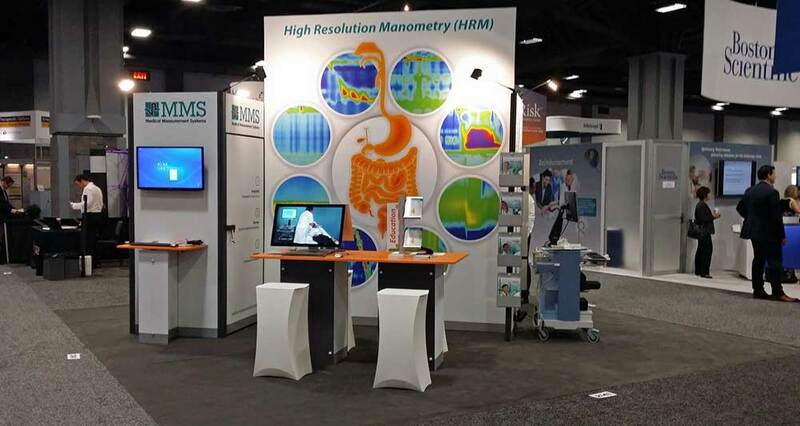 Expo Display Service offers a one-stop solution for all your trade show and exhibiting needs. We at Expo Display Service, have end-to-end solutions and services for trade shows, brand activation, campaigns, conferences and seminars etc. 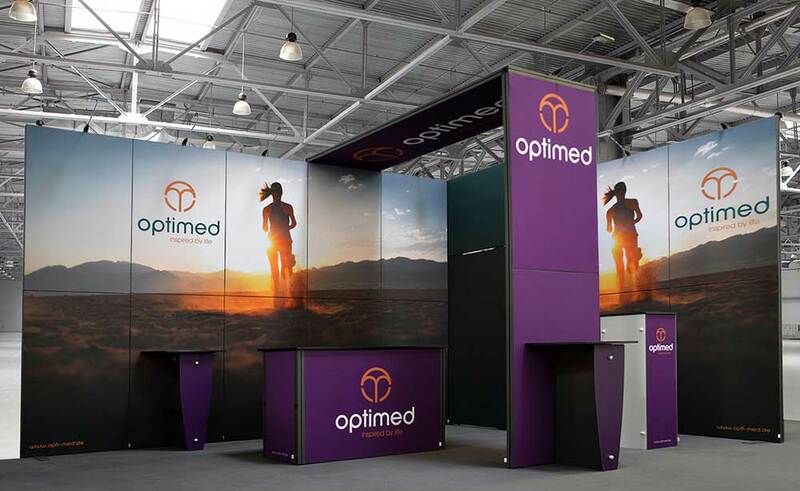 Our design expertise of 30 years helps our client get the best-in class exhibition stand designs for all the trade shows. Headquartered at St. Leon-Rot, Germany, Expo Display Service has catered to international as well as domestic clients and has a client base of more than 18000. 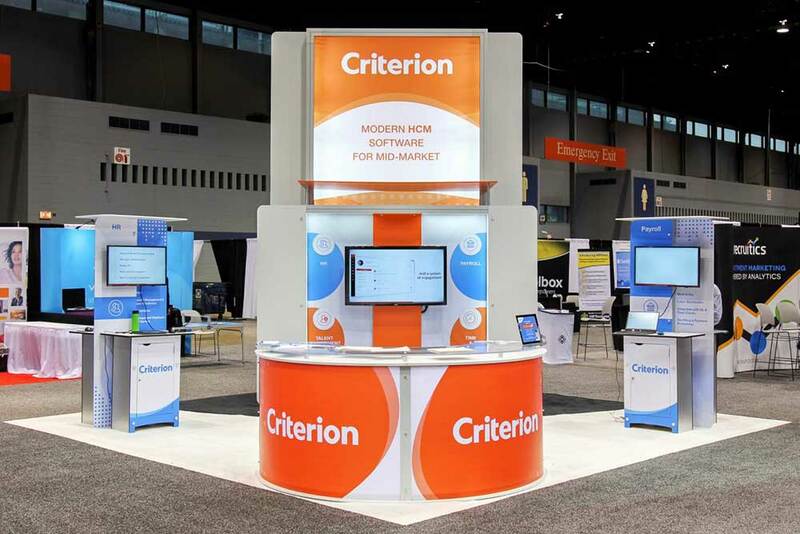 Expo Display Service offers a wide range of modular trade show booths that helps your brand standout from the rest in an exhibition or a trade show. These exhibition stands are easy to assemble and dismantle, reusable, convenient to carry, and ensures a high return on investment. At Expo Display Service, we have every facility in-house; ranging from designing, manufacturing, production, graphic printing, warehousing, logistics, and installation and dismantling, we cater to all your exhibiting needs. The team of designers and project managers collaborate and work towards bringing you the most creative exhibition stands for CeBIT Hannover. 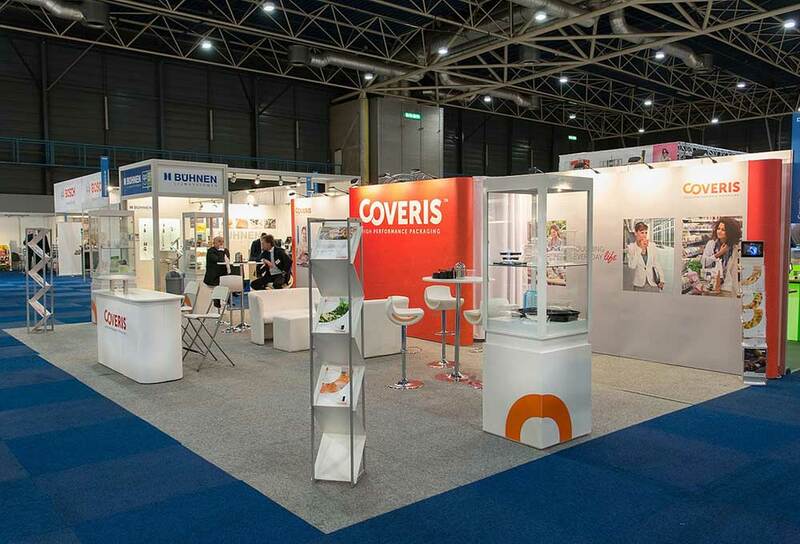 If you do not want to buy the exhibition stands and exhibits, you can also choose the trade show rentals. CeBIT Hannover is a five-day trade show that takes place at the Hannover Congress Centrum in Hannover, Germany. Showcasing products from the Business Service industry, CeBIT Hannover is one of the biggest trade shows in the related industry. It offers unique benefits for the business world by ensuring digital transformation. The event boasts an IT show as well as a conference programme for professionals from the associated industries. By defining the latest IT trends of the market, CeBIT ensures to present the ongoing product innovations from all across the globe.